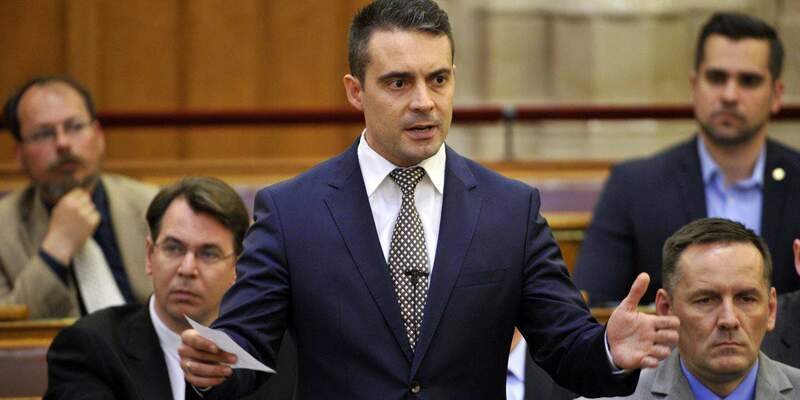 Opposition Jobbik offers a “real social contract” to voters to replace ruling Fidesz’s “false and vile” national cooperation, party leader Gábor Vona told a press conference in Budapest on Sunday. 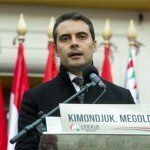 If it won power in the next parliamentary election in 2018, Jobbik would build a “safe, liveable, fair and free” country, Vona said, adding that “these are four strong legs for a strong table to stand on; should any be missing, the table will collapse and Hungary will become dysfunctional”. Vona insisted that the ruling parties had failed to inform their voters and it was only after the 2010 elections that “they revealed their system based on corruption, arrogance, and waging paranoid wars”. 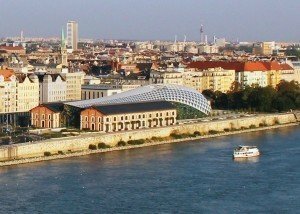 Jobbik would govern “with a Hungarian heart, with common sense and clean hands”, Vona said. 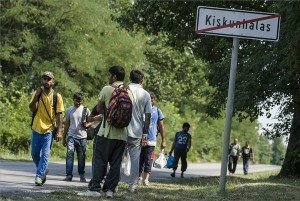 He also said it was a high priority that “everybody should prosper in their homeland” and those who have left Hungary to seek employment abroad should be helped to return. 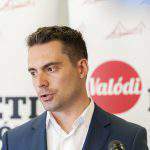 Vona also underlined his party’s earlier pledges and said that Jobbik would have “zero tolerance” for migration, would promote an European wage union, pass laws against corruption and restrict the mandate of the prime minister to a maximum two terms, and levy a tax on businesses “growing rich from public procurement”. He also said that Jobbik would screen government members in terms of their assets and they would also be subjected to a psychiatric test.